Sleigh bells ring, are you listening? In the rain, snow is glistening. 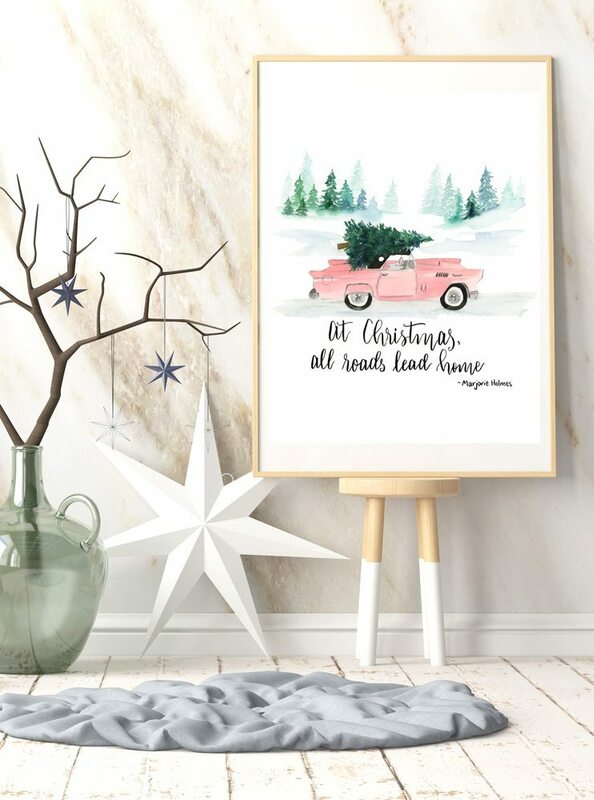 It’s a beautiful sight… This Millennial Pink Vintage Car Print with Watercolor Christmas Tree! 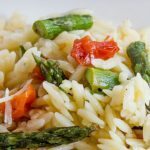 You know how we love our Courtney Bray creations each month. Thank you for brightening my home and my mood each month. 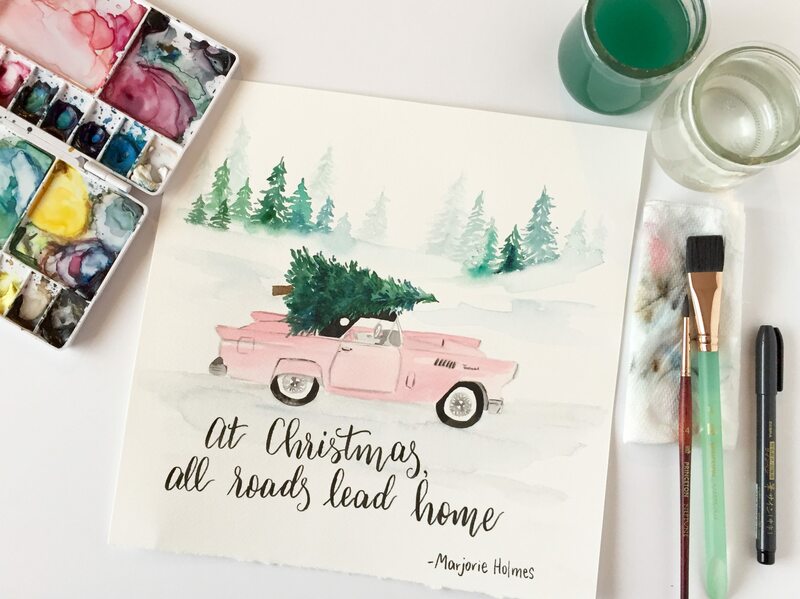 Free printable original watercolor just for us, yes, please! It is literally the day after Halloween and I am dying to share this. I can’t wait for Christmas–everything Christmas music, presents, family and great food. Before I can fully jump into Christmas, I realize we have to get through Thanksgiving–which by the way, used to be my favorite holiday. 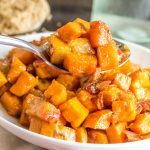 I loved sitting around the table with my family and sharing thanks: amazing food, great stories and lots of laughs would ensue. It helps that my sister is hilarious. Like, “should have been a comedian” hilarious. Now we all have our own families, who can make it to Thanksgiving is a bit of a mixed bag. Still entirely grateful, but it’s not quite the same as it was. But the holiday that brings everyone together as adults is now Christmas. 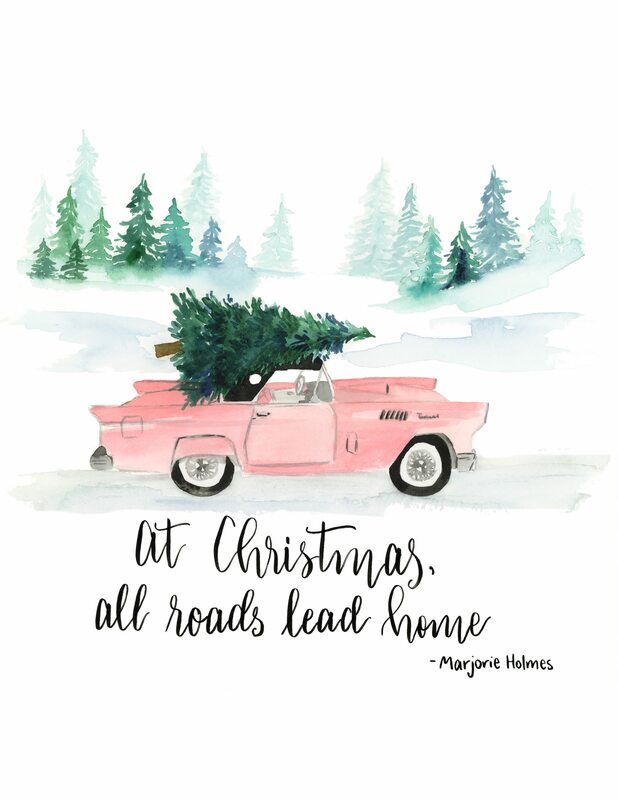 So this quote seems really fitting, and truer than ever: “At Christmas, all roads lead home,” by Marjorie Holmes. Isn’t that beautifully put? Let’s get the disclaimer out of the way now. We created this printable for personal use only. Print for your mom, or your house or your party. However, none of our downloads can be used for commercial purposes. You cannot create products, advertising or use publicly without permission. 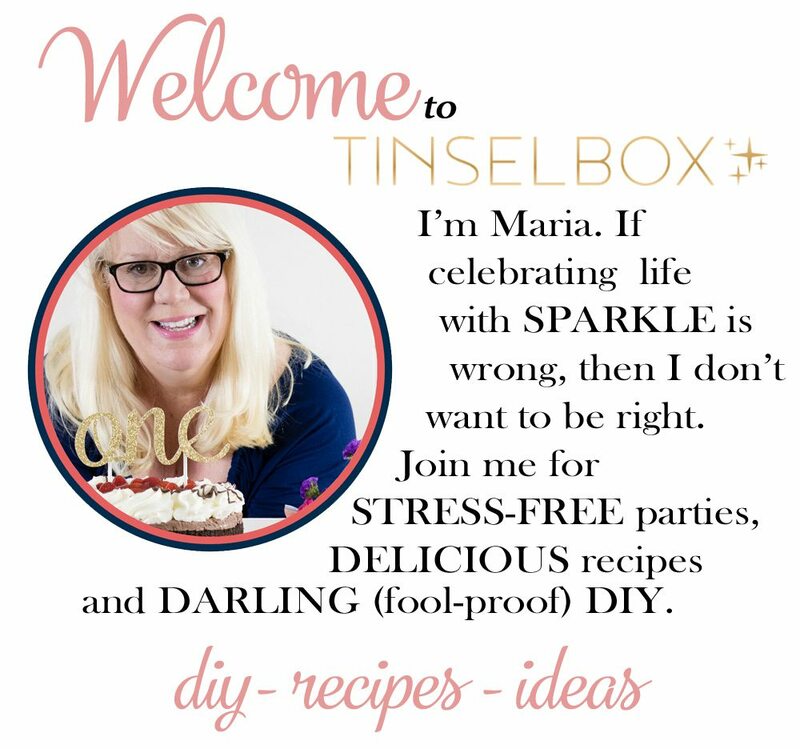 All rights are reserved for these copyrighted images to Tinselbox. Also, we love when bloggers share our prints. However, if you do, you must link back to this page, and not directly the print file. Click the link below. Wait fully for download. After the image appears, right-click to save the file to your computer or phone. Print it at the size you would like. Cardstock paper is recommended. Frame or post up on the fridge with a magnet, and enjoy! Or, you can buy an original from Etsy. We would love to hear how your family comes together at the holidays. Love, love, LOVE!!! I haven’t been home for Thanksgiving in years, we spend it with my husband’s family. Christmas is my childhood and tradition. Such an amazing printable, I’m featuring you on #MerryMonday! This is so pretty.. i love it. 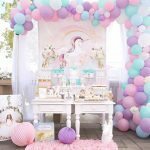 I”m featuring your project as my rockstar at the All Things Creative link party! Thanks for sharing! That looks so cute! I think that would be a fun Christmas card. It is so creative. I love how creative this is! We have a lot of family members that love cars and I think this might be a perfect Christmas card for them. That is GORGEOUS! Loving the pink car! Such a beautiful sentiment for the season! So fun and so cute! I love that it is not your typical red and green print! Happy holidays! This is really gorgeous!! I love it!